Why use Li-ion battery packs for solar systems? Although It is higher in initial purchase price, the cost per cycle of Li-ion is cheaper than lead acid. 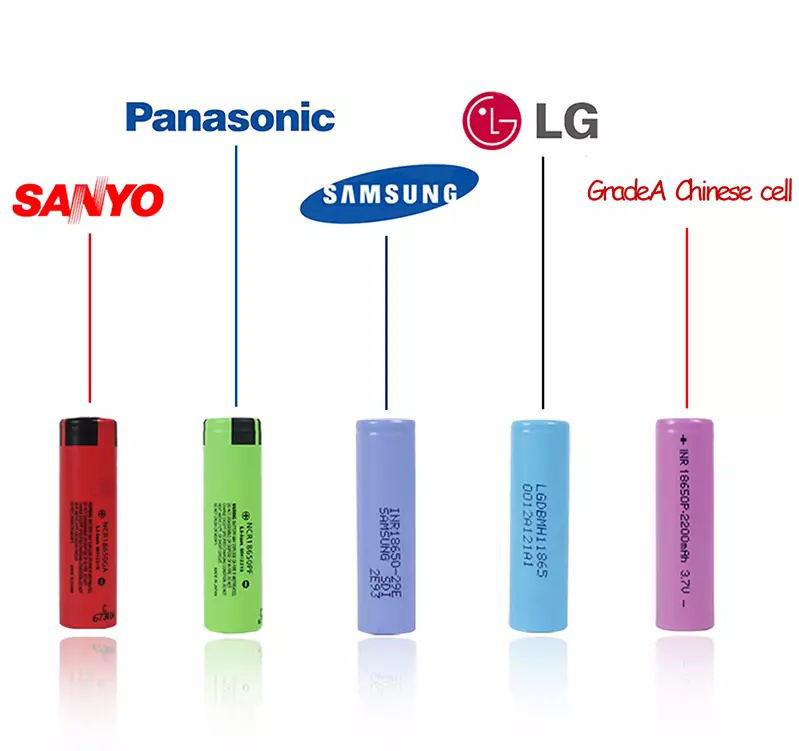 Li-ion is superior to lead acid in size, weight and service life, reducing shipping cost. Replacing Solar system with Li-ion battery packs . 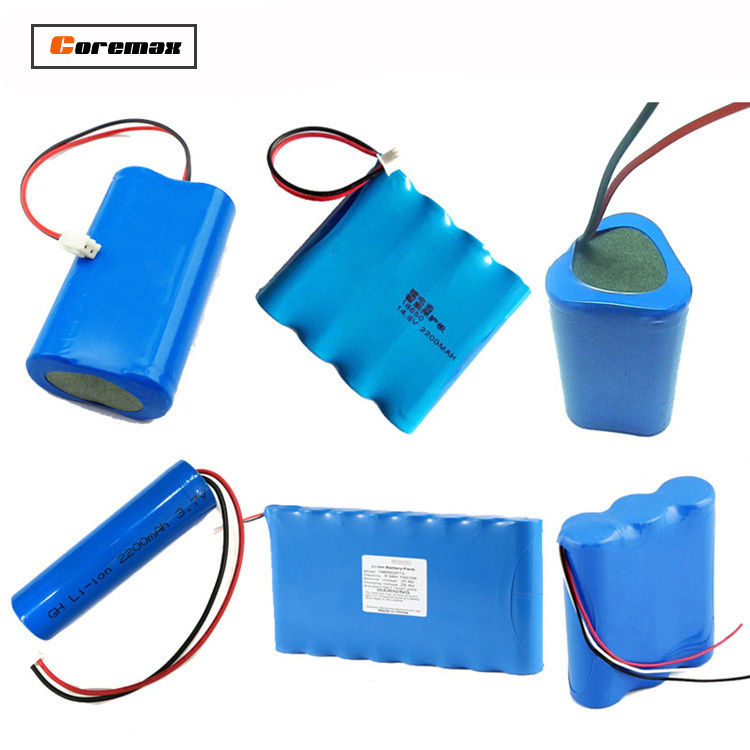 Li-ion batteries with loading capabilities of 1000A can be economically built using 18650 26650 cells in a 4S50P configuration (4 in series, 50 in parallel). Li-ion has a different charge algorithm than lead acid it replaces and some modification may be needed.